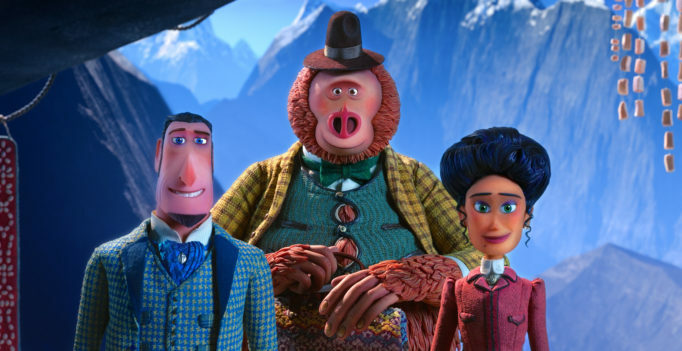 By: Trevor Chartrand Animation studio Laika Entertainment has a reputation for dark and brooding content with releases like Corpse Bride (2005) or Coraline (2009), but this year’s Missing Link breaks their mold as a fun-for-most-ages adventure story. 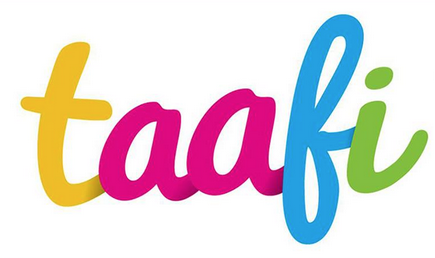 The Toronto Animation Arts Festival International (February 15-17) is an essential stop for movie goers who indulge in worldwide animation. 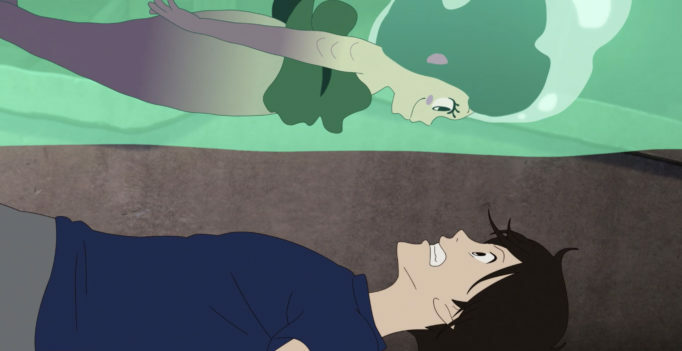 In Masaaki Yuasa’s energetically animated Lu Over the Wall, shy student Kai makes an interesting discovery with music. 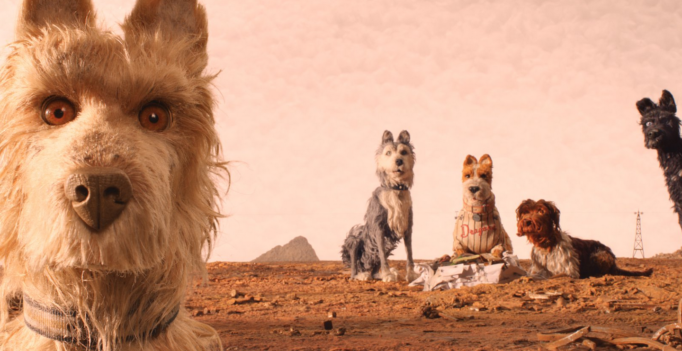 By: Trevor Chartrand Director Wes Anderson is at it again with another quirky stop-motion animated feature, his second foray into the genre since 2009’s The Fantastic Mr. Fox. 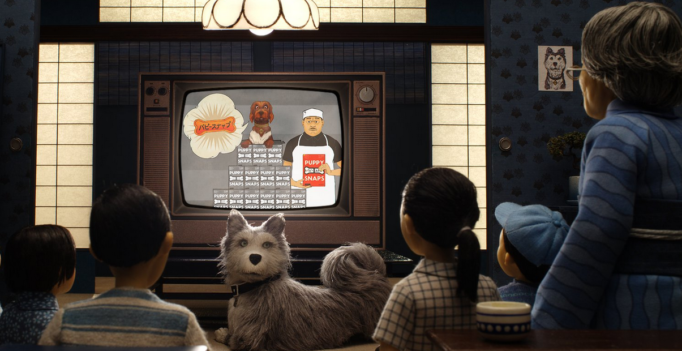 In Isle of Dogs, Anderson’s gone above and beyond to create a clever, stylized, and memorable motion picture. Next Door Spy is this generation’s Harriet the Spy. At least, that’s what it’s aspiring to be. 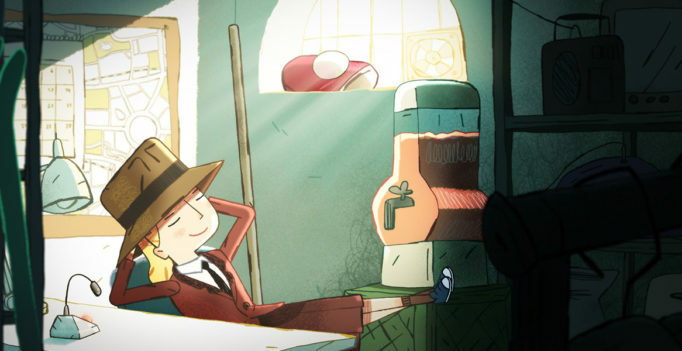 Unfortunately, this competently animated Danish film isn’t ready to play. 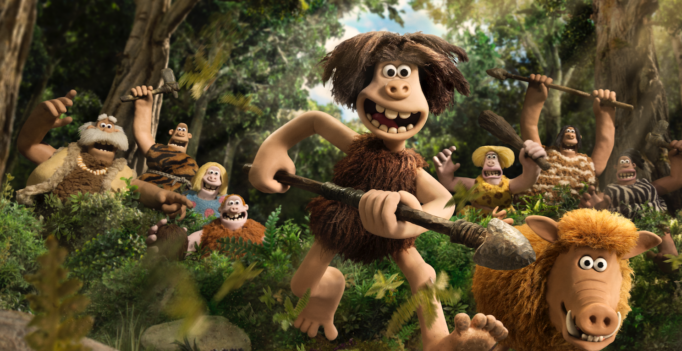 By: Trevor Chartrand Leave it to the British to define the pinnacle moment in human evolution as a soccer (er, ‘football’) game against the French. 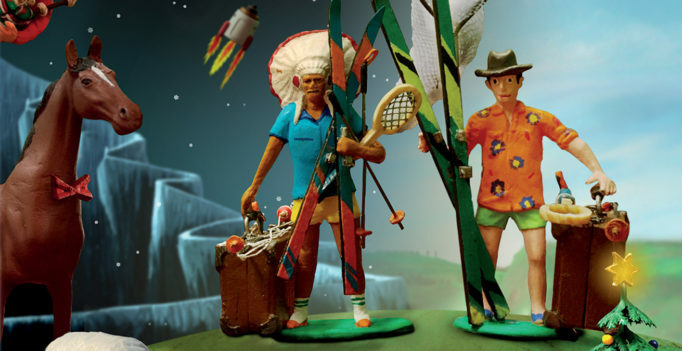 A Town Called Panic is the epitome of a cult hit.